We warmly invite you to drop in and find out more about the care home. Alternatively, if you would like to make a private appointment to discuss your requirements in more details, please contact Dorothy Brown, our client relationship manager, on 0131 336 1064. 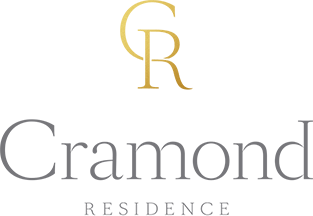 For any other enquiries about Cramond Residence, please fill in the form below.